Two Raffles. Two Great Prizes. Here’s a quick look at our two prizes. Click the “More info” link for each to find out all the details. Our car raffle is always highly anticipated. 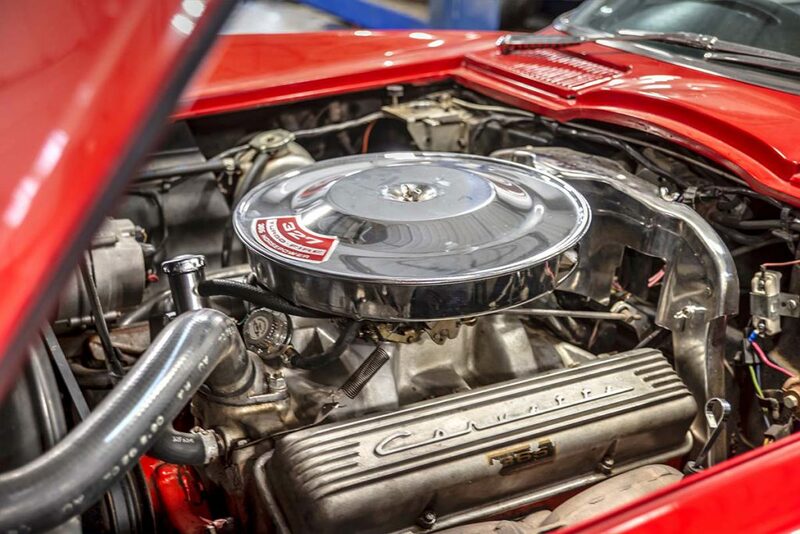 This year, the prize is a beautiful 1964 Corvette Convertible. 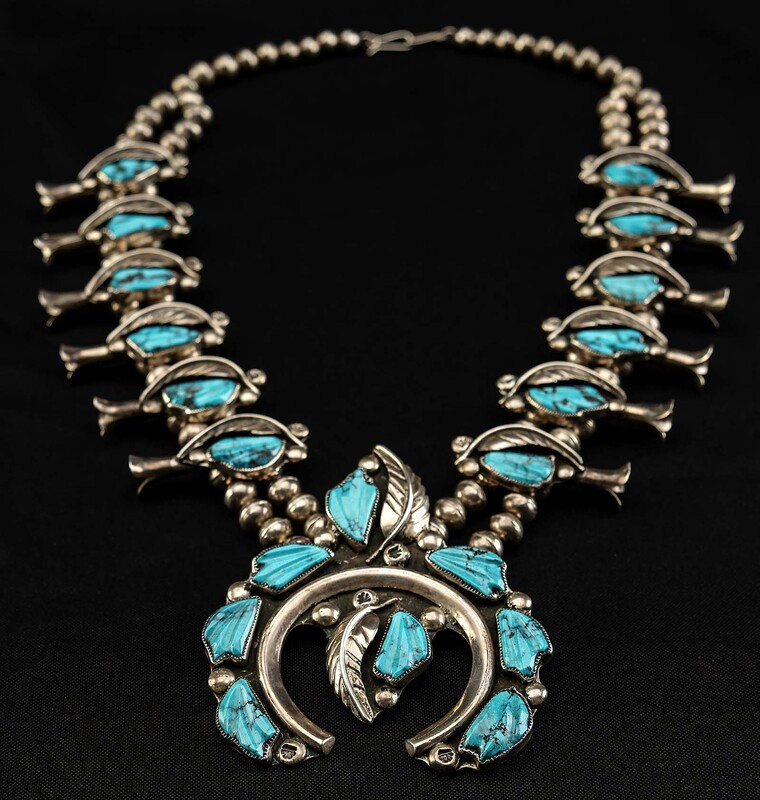 Our second raffle is a sterling silver and black diamond turquoise squash blossom necklace. The drawings for these prizes take place at our 43rd annual Patrons Ball on Saturday, September 21, 2019. Need not be present to win. Any applicable taxes are the responsibility of the winner. Void where prohibited by law. Must be 18 or older to enter. Must be collected within 30 days of drawing. Raffle tickets are not tax deductible. May not be exchanged for cash.